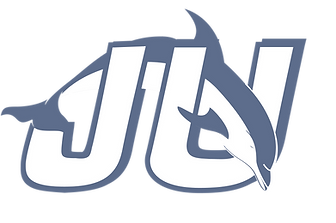 JU Women's Lacrosse Camps create the perfect atmosphere for individuals to raise their game to the highest level! With a veteran coaching staff, we focus on developing the latest skills, techniques, and concepts of the game, as well as strength, speed and footwork training. Off the field we teach leadership skills, time management, and other essentials necessary for success on the field and in life! he 2019 Girls Southeast Showcase and Skillscase will be held on Sunday January 20, 2019. The event will run from 11:00 am - 3:30 pm and will be followed from 3:30 pm - 4:00 pm with a meet and greet for grade appropriate players with the available college coaches for the purposes of being able to discuss college recruiting and learning more information about available college options. The event is appropriate for all positions, ages, and abilities. Everyone is welcome so tell your friends and teammates! 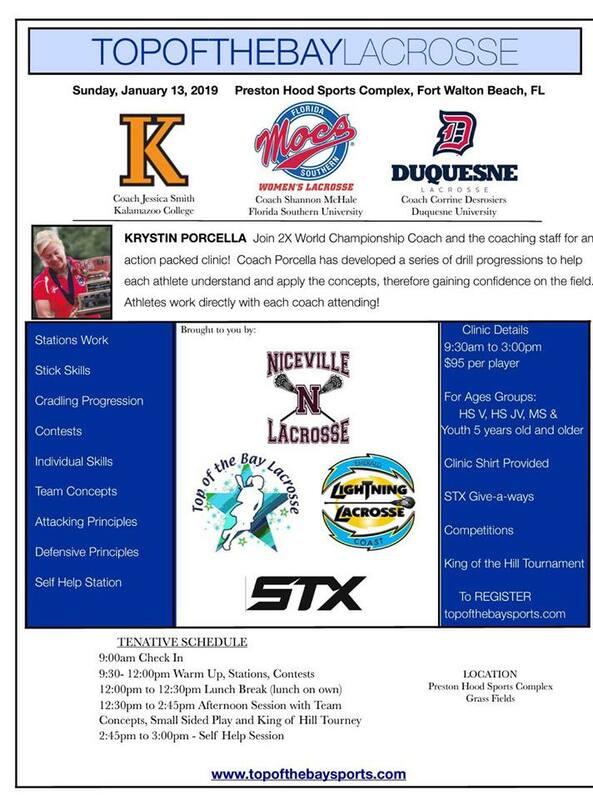 The event will have the Showcase Clinic where high school aged girls (Grad Years 2019-2022) will be instructed directly by college coaches and the Skillscase Clinic for younger girls (Grad Years 2023 and later) will be instructed directly by college coaches and players. This event is truly unique in that it offers a time to shine for everyone! Athletes will be broken down into small groups and assigned to specific locations on the fields. Coaches will rotate through each location asking players to work specific game centered skills allowing for evaluation and coaching of both individuals and groups. Due to NCAA Recruiting and Compliance limitations, groups will be organized by graduation year. HS Senior and Junior groups will be separated on their own field and underclass players will be on their own field. During the event, player access to the appropriate field will be enforced. HS Senior and Junior groups will be specifically engaged in a recruiting and coaching environment while underclass groups will be engaged in a coaching environment. Parents of both graduation year groups will be restricted from interacting with coaches until the end of the event.